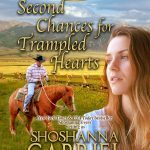 Podcast Interview on The Write Stuff! 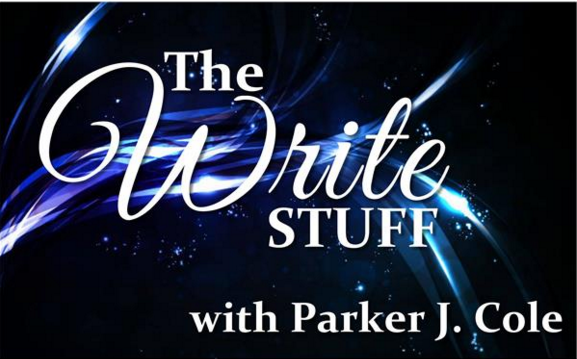 I’m super excited to share the live interview I did with Parker J. Cole on the Christian writing podcast, The Write Stuff! 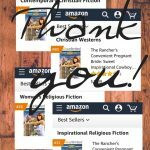 Here I answer questions from the hosts and listeners and share my testimony!